A drama/thriller film about the estranged son of an older hit man. The son is taken captive by a mob boss his father used to work for. His father is forced to take on his cruel former boss in order to protect his family. 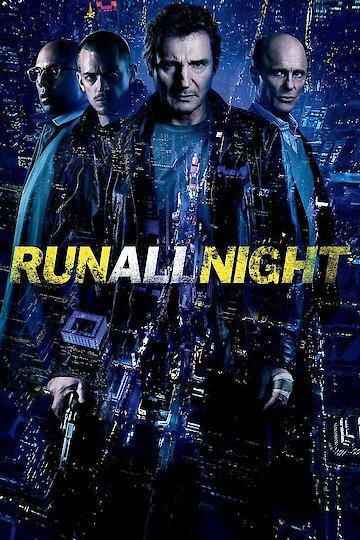 Run All Night is currently available to watch and stream, buy on demand at Amazon, Vudu, Google Play, FandangoNow, iTunes, YouTube VOD online.